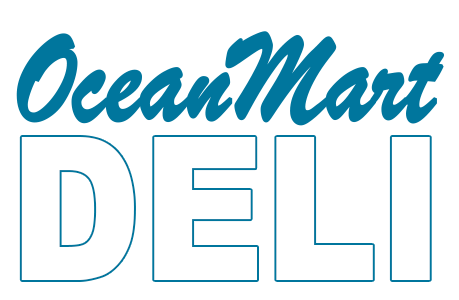 Online ordering menu for OCEANMART DELI. Come try some of our sandwiches at Oceanmart Deli in Kirkwood, Delaware such as the Chicken Salad Sandwich, Lebabon Bologna Sandwich, or the Roast Turkey Sandwich. Our menu also features salads, soups, and subs! We're located by Lums Pond State Park on Red Lion Road. We're west of Delaware River. Order online for carryout!